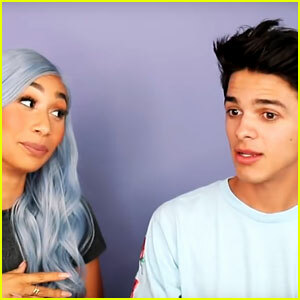 Eva Gutowski Dyes Adam Bartoshesky’s Hair Blonde & Gets Her First Tattoo! 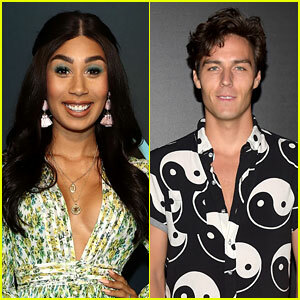 | Adam Bartoshesky, Eva Gutowski | Just Jared Jr. 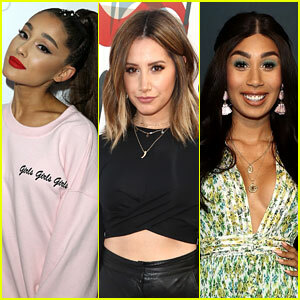 These Celebs Are So Ready for Fall - See Their Tweets! 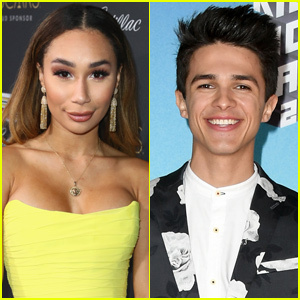 Eva Gutowski Has a Girl Crush In New 'Dance as a Distraction' Music Video - Watch Now!